Caity’s mom adopted Honey in 2011. 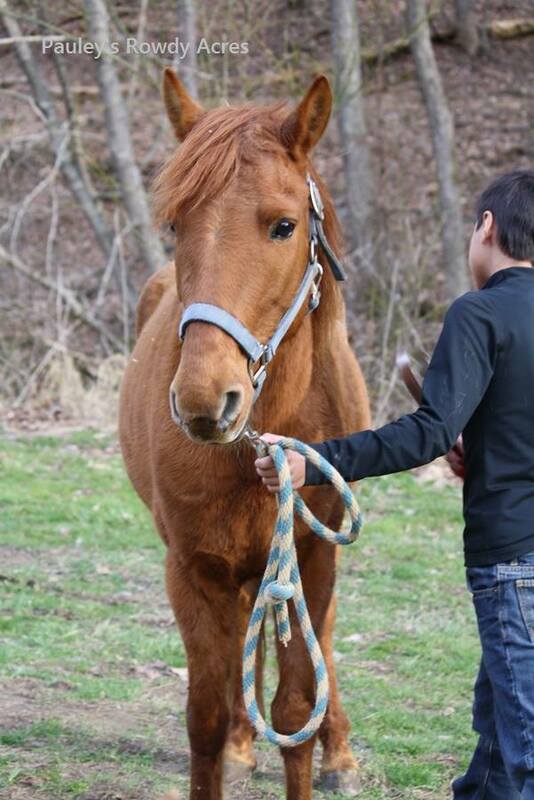 Honey was part of the very first group of horses that what went on to become our board of directors saved in Blaine, Ky.
Caity has ridden Honey in Barrels in all sorts of shows across Ky, winning left and right. 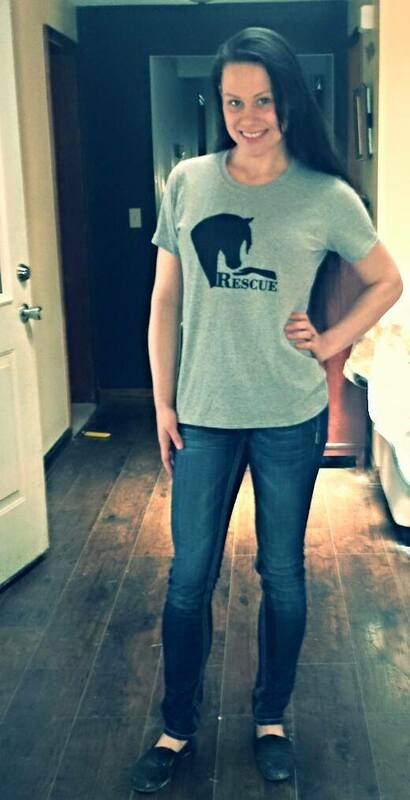 And so you all know, my Superheros are those who adopt and love these horses as much as Caity Sammons has loved Honey! Headed out to see Franklin Delano, Elinore, and Francine off to Gentle Giants, meeting the the transport/volunteer for Gentle Giants Draft Horse Rescue. 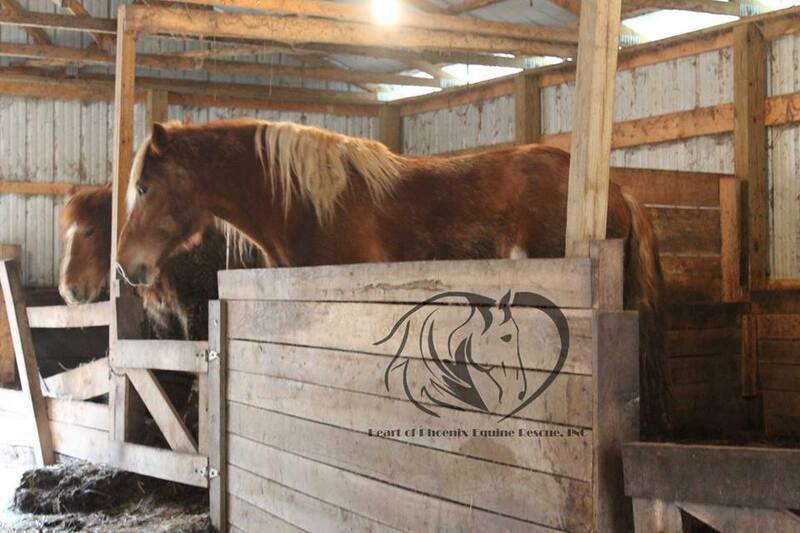 The 3 drafts we went out to see last week will be loaded up soon and on their way to amazing new lives! Prior to me pulling out the horse eating plastic bag. I know folks are talking about this case. . . This man could have easily sold them by the pound. He did the best he could. We are grateful he reached out to HOP asking for some help finding homes or rescue. I feel people sometimes have too much time on their hands to talk and spend too little time working on cases like these. I’m about putting blame all over the place when it is due, but I am a realist. I’ve seen abuse at it’s very worst here in Appalachia. I call abuse and flagrant neglect out and the folks who take part in it without a moment’s hesitation. This was a sad story. If we forget to have compassion for people who are doing the best they can, who ask for help as soon as they can, who have suffered deeply. . .we haven’t enough humanity in us to bother with animal rescue. 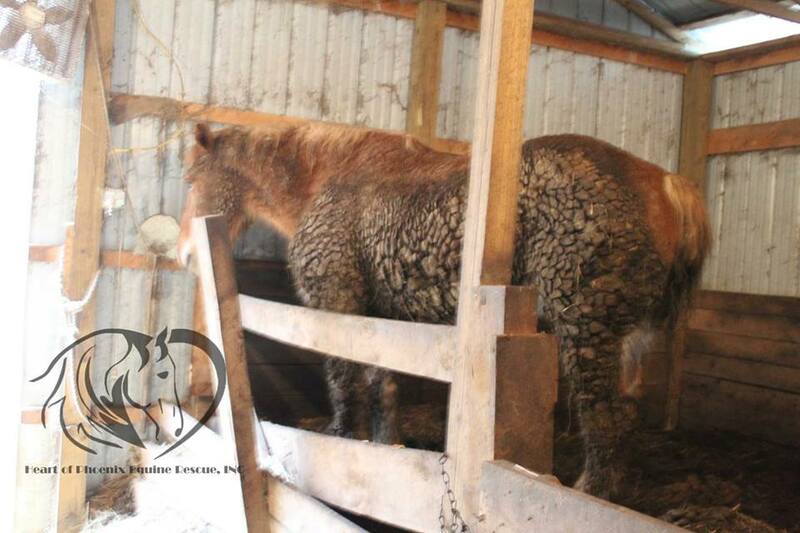 Thank you greatly to Gentle Giants Draft Horse Rescue for coming to their aid. When you sell or buy on Ebay, remember HOP is a charity you can chose to support with a % of your sale or purchase price! Thank you to the many already using this program for us! Luke working with our Heart of Phoenix Equine Rescue, INC foster, Tater Tot. 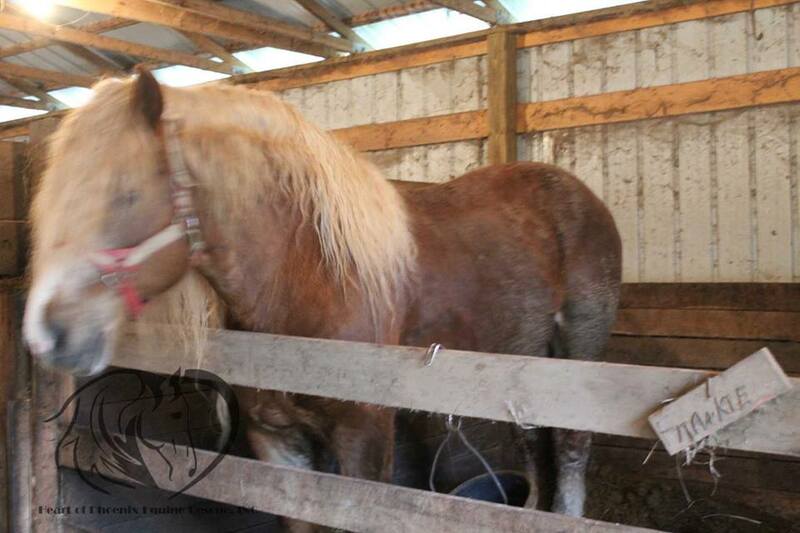 This adorable and kind hearted pony is adoptable. 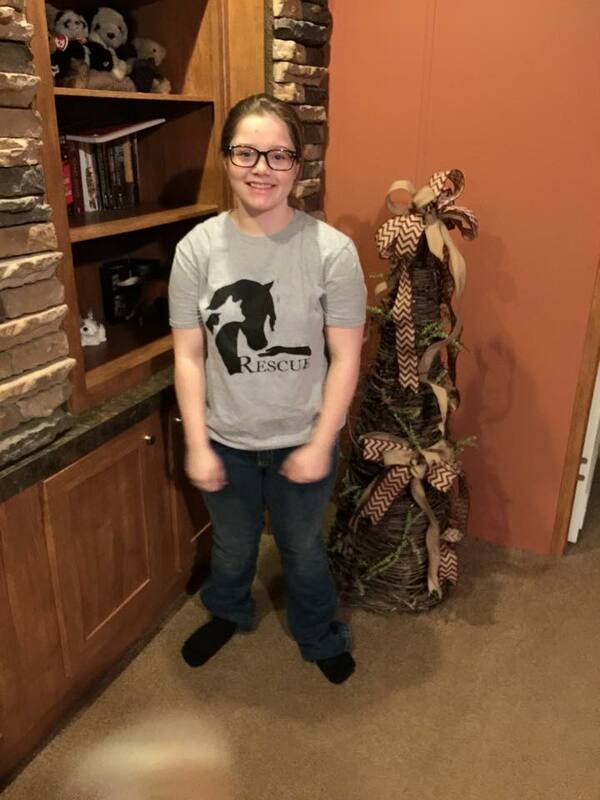 Previous Previous post: Heart of Phoenix will Host a Help a Horse Day.